The month of June absolutely got away from me and I therefore didn't have time so coerce a subject to answer my "Behind the Scenes" interview questions; so you'll have to do with me. Coffee or Tea Both, depending on the time of day and my mood. Where I’d Rather Be Savannah or Paris, depending on the season. Lipstick or Gloss of the Moment Tom Ford’s Moroccan Rouge (which has sadly been discontinued and which causes me to scour eBay for tubes of the stuff). Nail Polish Du Jour Chanel's "Holiday", seems fitting. Scent Coco Chanel has been my signature scent for the past decade plus. There you have it, a little glimpse 'Behind the Scenes' of my life of late. "Me Before You", by Jojo Moyes, is a heartbreaking love story about a heavy subject. Especially in a season when one gravitates towards more saccharine reads, this novel was particularly thought provoking and weighed heavy on my heart. When Ali, of the blog In Jackie's Shoes, and I discussed "Me Before You" as an option for book one, I truly didn't know much about the premise. I was aware that it was a love story of sorts and that it was making all the "must read" lists of late. I'm thankful, in a way, that I didn't know the entire plot or I might have been less eager to jump into it. But I'm thrilled I did, it was a provocative story and does warrant the question, is love enough? The novel ends in a lovely sendoff, with Louisa reading a letter from Will at a cafe in Paris. As I finished the book rather recently, the emotions are rather fresh. I am haunted by this book and think I will be for quite some time. Even when Will's life ending intention became part of the storyline, I kept telling myself that the book would end in my version of "happily". Alas, the book was more realistic, ending in a manner appropriate for a sentimental read. Perhaps that's the reason stories of this ilk stay with one, provoking contemplation and analyzation of ones beliefs. 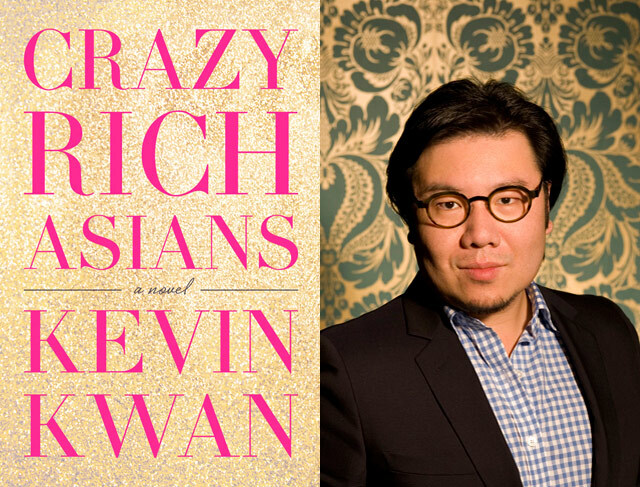 Now, "Crazy Rich Asians" by Kevin Kwan is more of a quintessential summer read. To entice you into participating in July & August's read, Ali and I thought we'd lure you with a giveaway or two. Gilbert Blythe will be my forever crush. In a little over a month another girls trip will be taking place and this time we're hitting the open road. My friends from Los Angeles (think girls trip to LA from February) are flying up to Seattle and we're jumping in a car and driving straight through to Cannon Beach, OR. 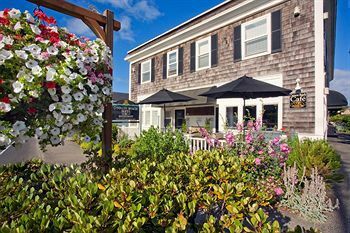 We're spending 3, just what the doctor ordered, nights at a historic New England style boutique hotel, called (fittingly) The Cannon Beach Hotel. If the rock in the background of both these photos seems familiar, it's because it played an integral role in the The Goonies. 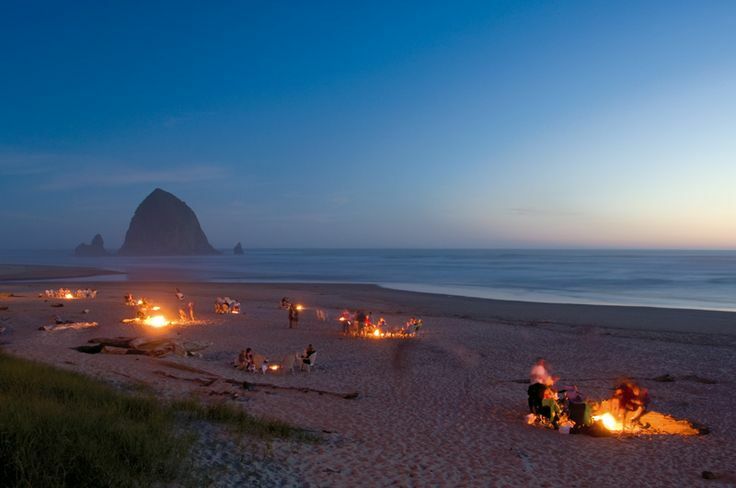 On the Cannon Beach agenda: kite flying, beach combing, making s'mores, viewing The Goonies by the fireplace, sleeping in, horseback riding on the beach, ice cream cones, a cruiser bike ride, reading seaside. Clearly I plan to get all the quintessential summer time activities out of the way in one fell swoop. ...just chill out. That's what I keep telling myself of late. What with an obscene amount of stress infiltrating my life these past few weeks, I need a chill pill. 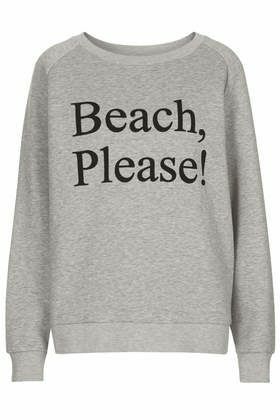 Luckily 'tis the season for getting my beach on, along with relishing every other splendid element summer has to offer. With the first official day of summer mere days away, it's time to compile my summer to do list. There will most definitely be trips to Savannah and NYC penciled into the agenda, along with perhaps a road trip with the girls to Cannon Beach. I always like to catch at least one out door movie this time of year. 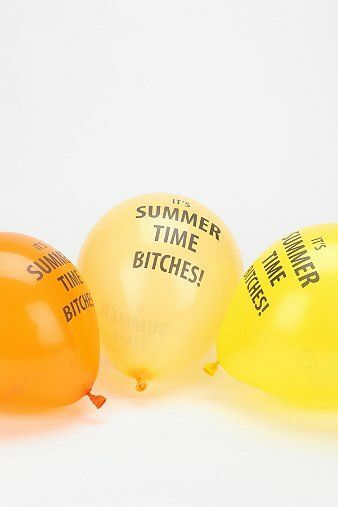 Then I'd like to host a summer soiree of sorts, out of doors, with the girlfriends. Beach read after beach read will be devoured, if not at the actual beach, then at least in the sunshine. I'd also like to decide on a signature cocktail for summer 2014 and imbibe pitchers of the stuff. There's my sisters wedding, in which I'm a bridesmaids, which is taking place in a mere 4.5 weeks. Then there's the thrill of sourcing new merchandise for Life Styled. What are your plans for relishing summer?